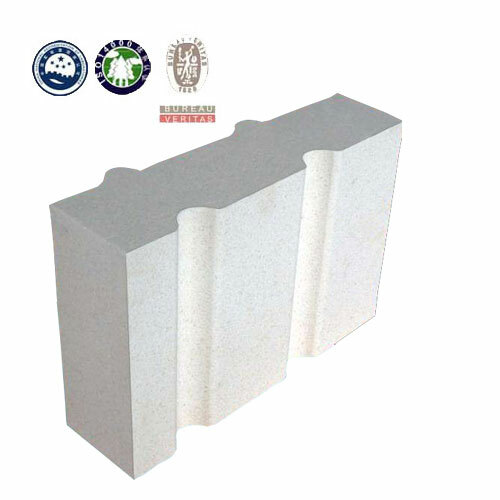 Corundum brick's main raw material is fused white corundum and then it goes through being moulded and high temperature sintered. Corundum bricks can be classified by raw material. 1. Brown corundum: Brown corundum brick needs to be smelted at 2000 degree centigrade in electric arc furnace. Brown corundum brick's main raw materials are bauxite and coke (anthracite). 2. 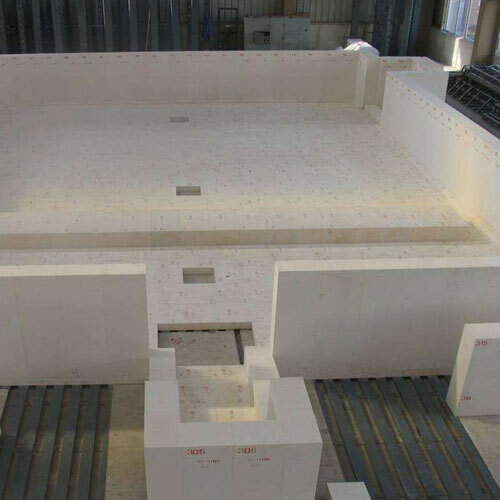 White corundum: White corundum brick uses alumina powder as raw material, then being made by high temperature melting. 3. 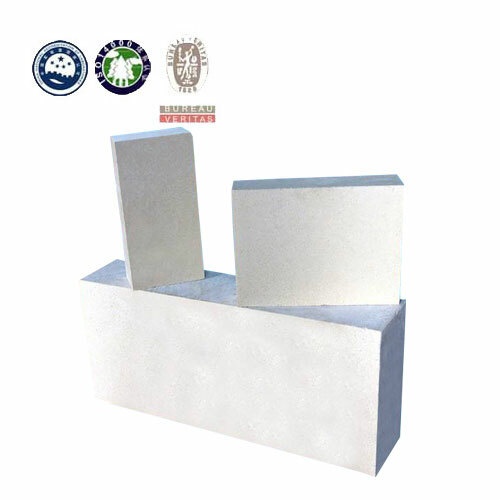 High alumina corundum: High alumina corundum brick uses high-quality bauxite as main raw material. It needs to be smelted at 2500 degree centigrade in high temperature electric furnace. Corundum brick has a very good chemical stability. 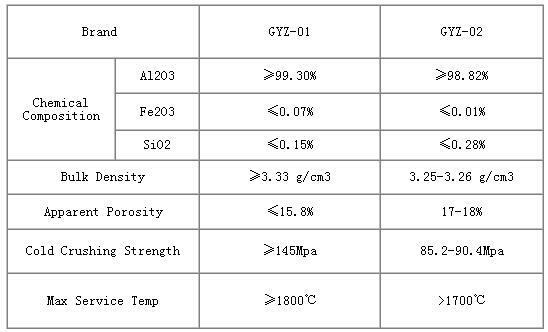 It has strong resistance for acidic or alkaline slag, metal and glass, etc. 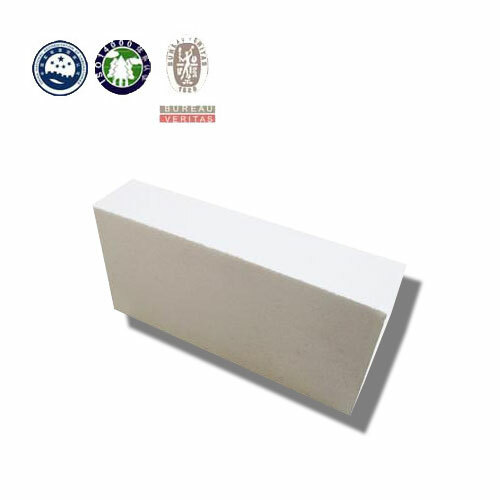 Corundum brick has the advantages of high density, low porosity, high bonding strength, high hardness, high soft, good wear resistance, anti-erosion, good thermal shock resistance, strong resistance to metal melt and slag corrosive, long service life and so on. Corundum bricks are widely used for the furnace ling of varieties of ultra-high temperature smelting equipment, furnaces and kilns.